With KOHLER® products and expert services, we offer full-service remodeling solutions. 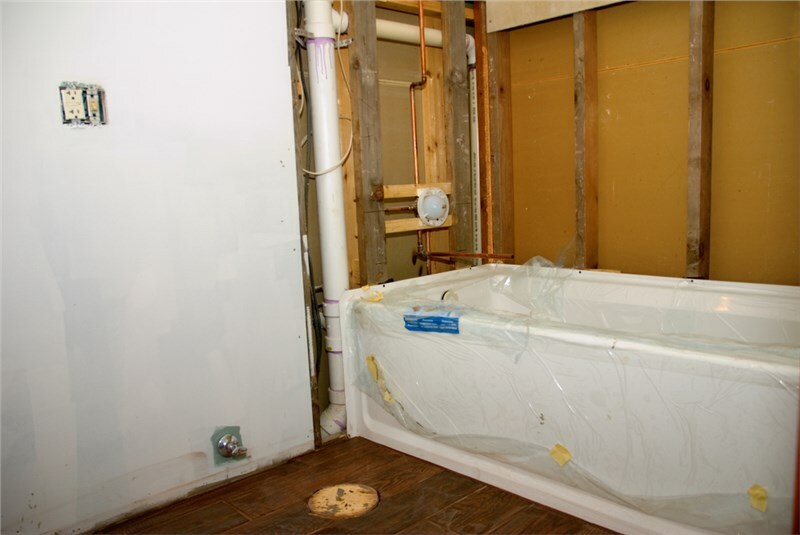 For homeowners in Cicero, bathroom remodeling is an ideal way to increase the comfort, value, and functionality of their home, and Comfort Shower and Bath is here to ensure that you get the highest-quality service—along with the top-rated products in the industry. With our Kohler bathroom remodeling solutions, we offer innovative ways to enhance every aspect of your bathing space, from bath and shower replacements to accessible bath features. 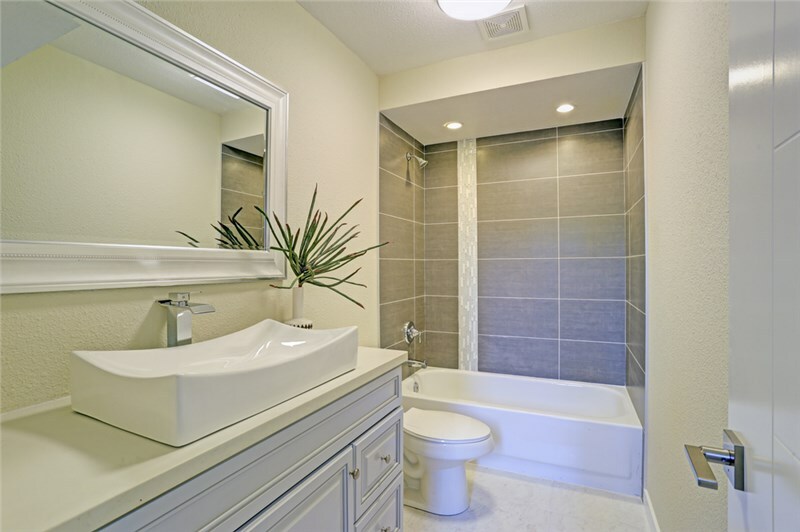 The bath should be a luxurious and relaxing feature of your bathroom, so you deserve the best when it’s time to get a new bath installed in your home. Our Kohler baths feature durable, low-maintenance construction and optional high-tech features to deliver a customized bathing experience. Choose from freestanding baths and whirlpool spas enhanced with heated air systems, safety accessories, and even relaxing chromatherapy! For those who want a complete bathroom transformation without the high costs and long construction timeframes, Comfort Shower and Bath has got you covered with fast and affordable bath conversions. We can swap your bath for a shower or vice versa in as little as just one day—while delivering the same high-quality Kohler products and expert installation that you expect when investing in your new bath. With over 20 years of industry experience, Comfort Shower and Bath has the expertise, training, and innovative solutions needed to take your bathroom to the next level of luxury and style. From a Cicero shower replacement to professional bath installation, we invite you to contact us today to learn more about how we can enhance your space with innovative Kohler products. Just give us a call or fill out our online form, and we’ll get you started with a free estimate and consultation.